Ah, the Glorious 12th! 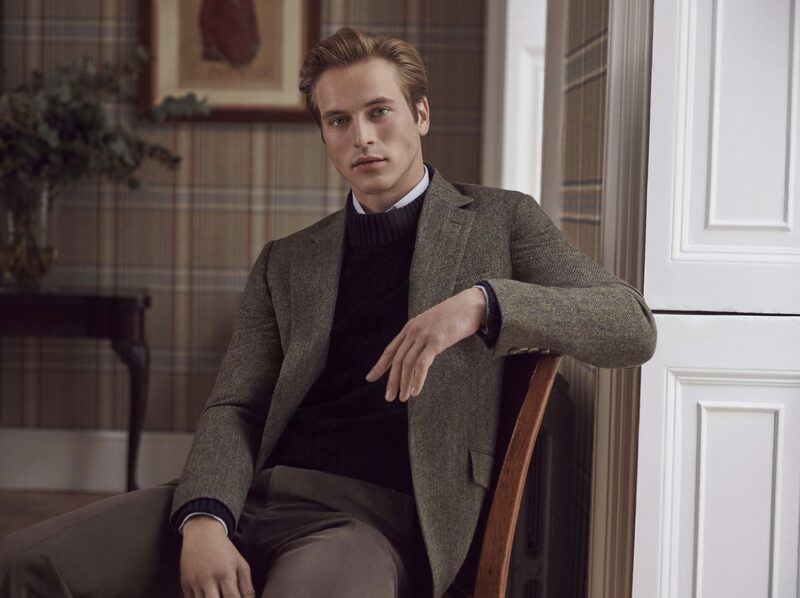 Start of the grouse shooting season in the UK and a moment when our sartorial thoughts turn to our Country and Autumnal wardrobes in readiness for the game season ahead. 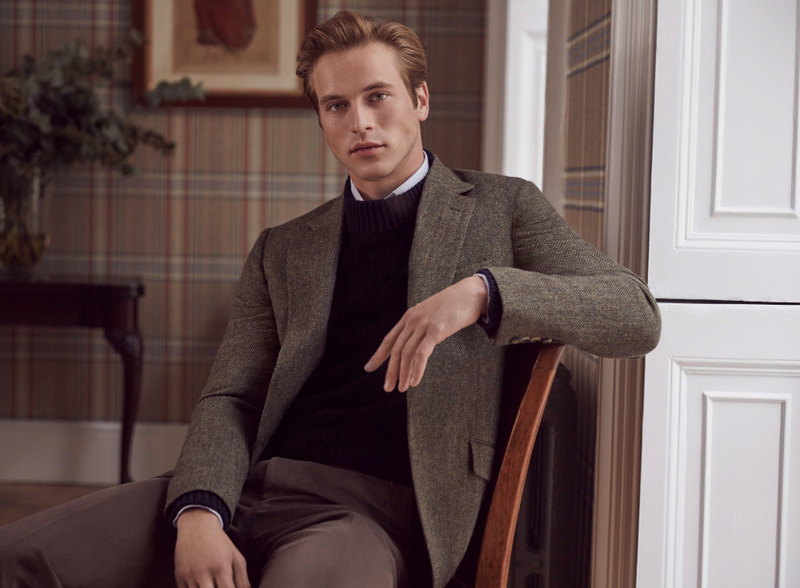 Our current window showcases a selection of our Huntsman house tweeds produced over the last decade and a variety of styling options when it comes to shooting and weekends out of town. 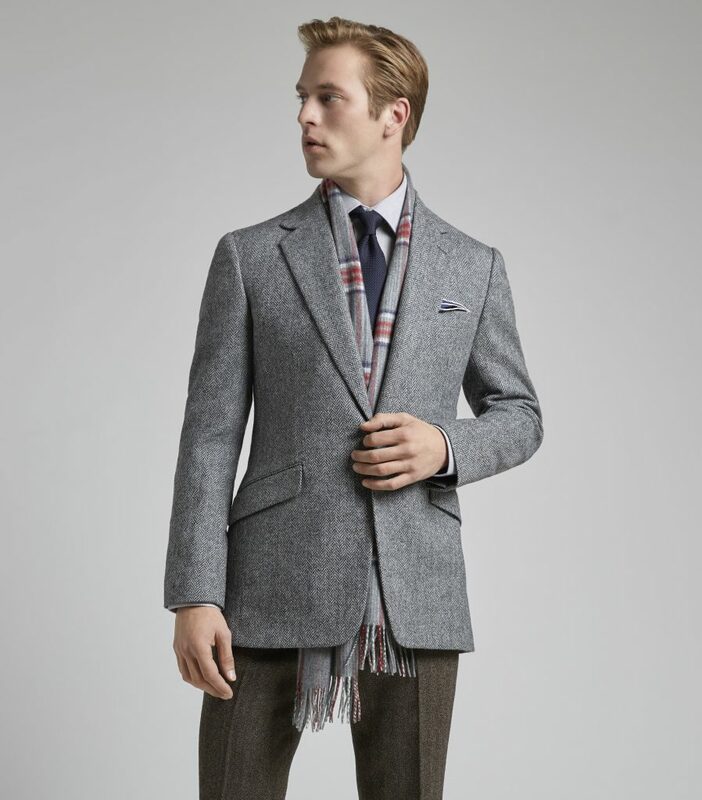 From a classic sports jacket, to a shooting jacket with shooting sleeves and a belted back, or a pair of plus twos, we have the Season covered. 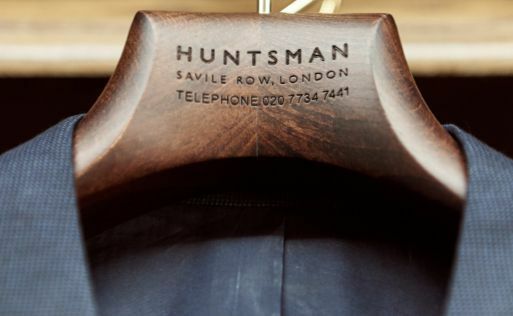 Huntsman has a long history of producing its own, exclusive house checks. Our designs are always distinct and are easily recognisable to the discerning eye. Our customers regard them as something of a club membership and each piece is by limited edition. 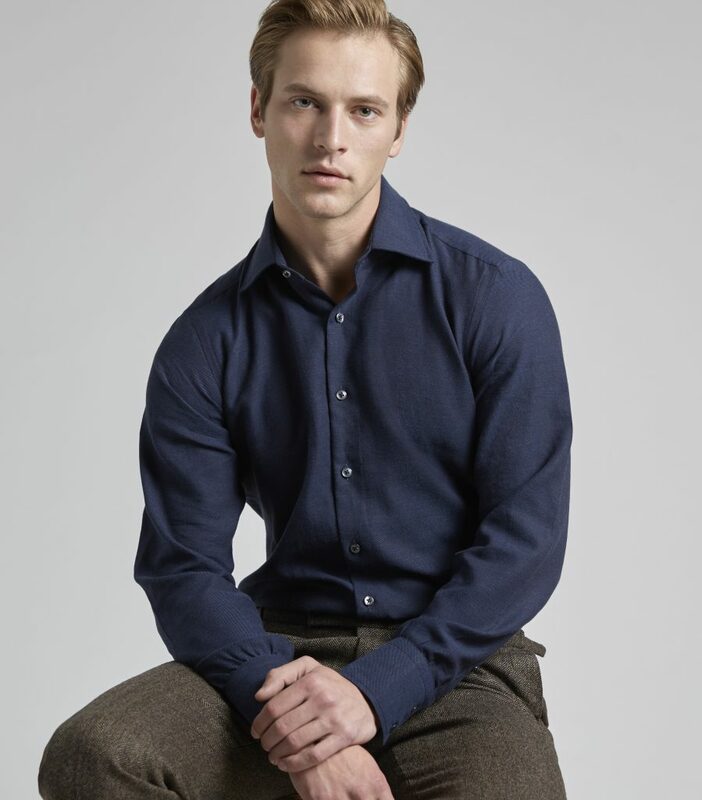 Tradition at Huntsman dictates that bold designs reign over more subtle approaches, hence our strong windowpanes. 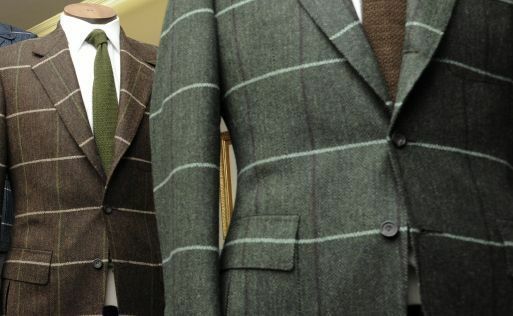 They also allow for us to show off our expertise in perfectly matching up checks, a symbol of real expertise when it comes to bespoke tailoring. 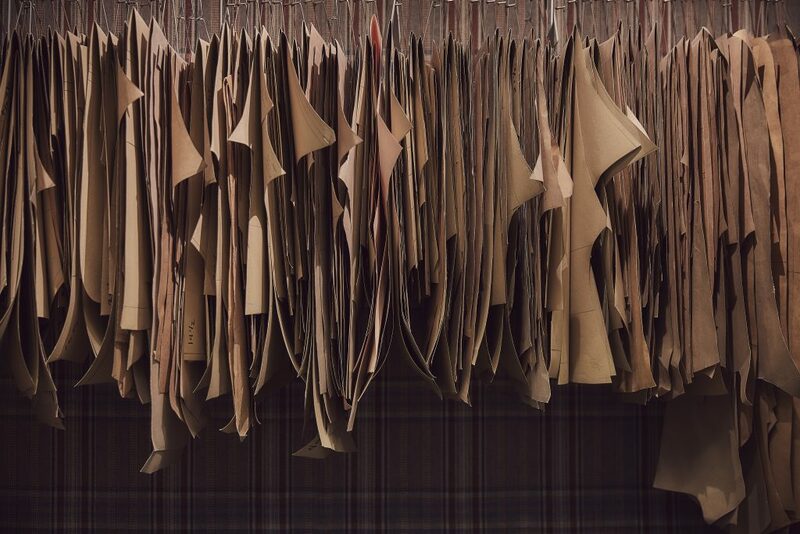 We produce 3-4 different colourways within each range, working from a mix of our extensive archive, customer feedback and a large dollop of input from our sales and cutting team who have strong opinions on missing elements to customer wardrobes and favourites of yesteryear. Our tweeds are woven for us in the Inner Hebrides by one of our favourite mills. Tiny in size, it is nonetheless a treasure trove, its location and historical building adding to its charm. 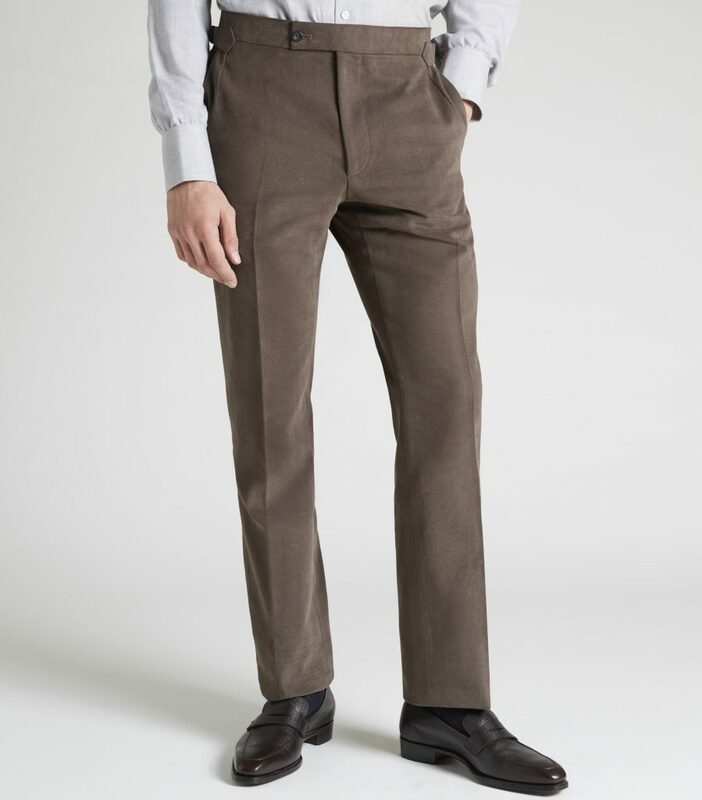 Mill owner Gordon is a gem and able to weave almost any tweed upon request. 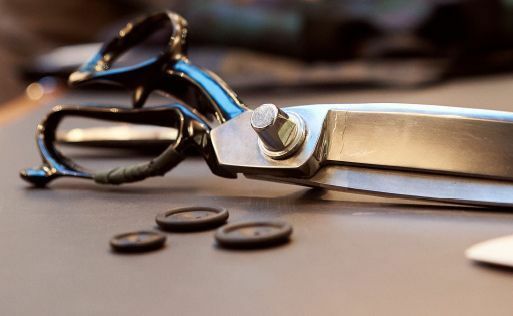 His flexibility and skill means that we are also able to offer our customers a bespoke tweed service. With a minimum quantity of half a piece (approx. 30m) this is perfect for customers who wish to create their own Estate tweed or perhaps a commemorative cloth for an anniversary, company or family. Customers can bring us in an existing cloth that they have in mind, or work with our team to create their favourite colour and overcheck combination for a truly original design. 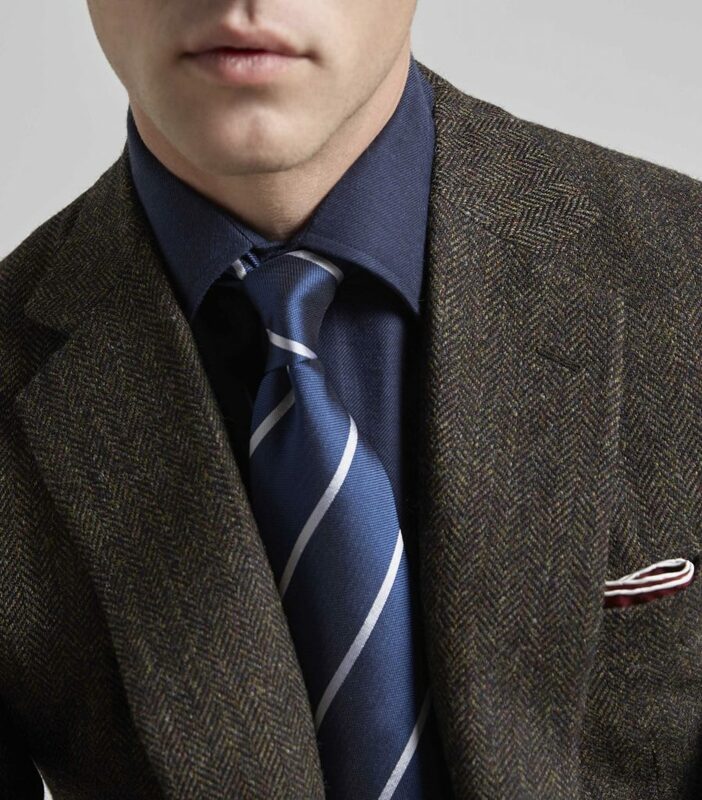 We weave the our tweeds to a 15/16oz which is a decent medium weight and the most practical without being too warm, however, our mill team can weave a tweed for any season, going lighter or heavier, should you want something truly bulletproof and hardy. 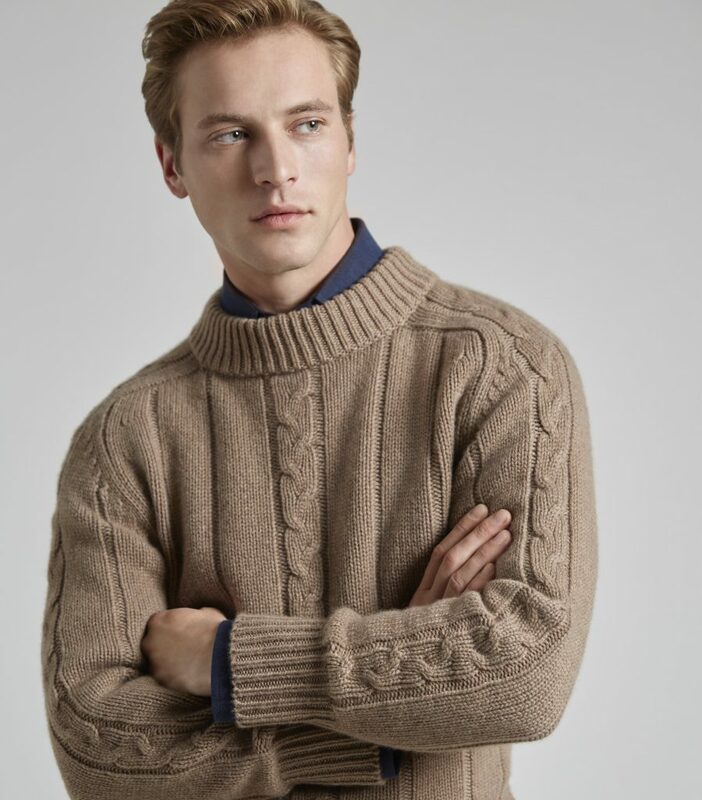 Our new range of Huntsman tweeds will be ready in February 2016.